Now that the Polar Vortex has passed—and more snow is coming our way—we found 6 fun games on Dogster to help you enjoy the rest of the winter with your best canine friend! Ever heard of skijoring ? Or maybe some snow-gility !? And don’t forget—safety first in the cold and snow! The American Veterinary Medical Association has compiled a detailed list of tips, things to observe, and choices for you and your pet during cold weather. 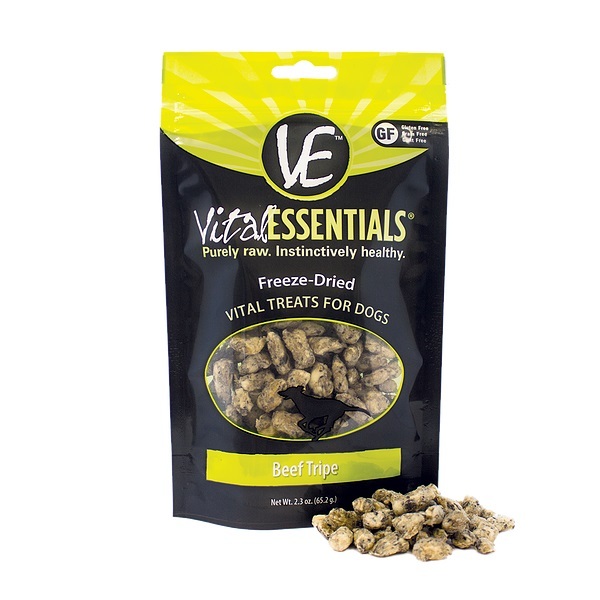 Stop in and check out our variety of treats by Benny Bullys, Vital Essentials, and Momentum. We received another shipment of boots and SnoJams, so stop on in if your dog still needs some winter weather gear. Pip is sure glad her Mom did! Pip from Mukwonago, WI, models her SnoJam she got at End of the Leash! Today the HAWS Pet of the Week is Dutchess the cat. She is an absolutely beautiful girl! This petite sweetie is three years old. She is a domestic short-hair kitty with slate gray and white fur, and a very friendly gal who seeks out human attention. Dutchess was living outdoors until a kind human rescued her. She much prefers the indoor life and would like to try it out with you! Would you like to offer darling Dutchess a family of her own? Please visit HAWS to meet this adorable feline and see if she is right for you. HUGE Sales in Our Newsletter!